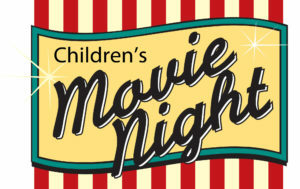 Children over the age of 5 are invited to Children’s Movie Night on October 7 from 6:00-9:00 pm. We will be watching classic Batman and Superman movies, and making superhero masks. Join us for pizza, popcorn and cotton candy! There is a suggested donation of $5.00 for this event.